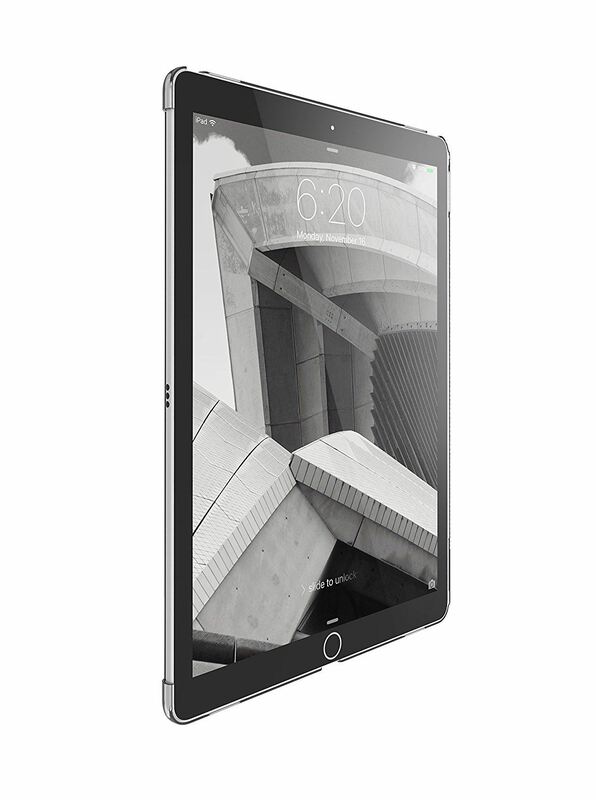 The half shell has a super light, clear, and durable protection for your iPad Pro. Works seamlessly with the Apple Smart Cover and Smart Keyboard. As the name suggests, the Clear version has a clear back to allow you to customize your device with personal images, scan a tagging barcode, or allow your pristine device to shine through.